Most movies lose a bit of steam after the first few weeks of release and that’s totally normal. But the Black Panther phenomenon is far from normal and just won’t stop blowing our minds. 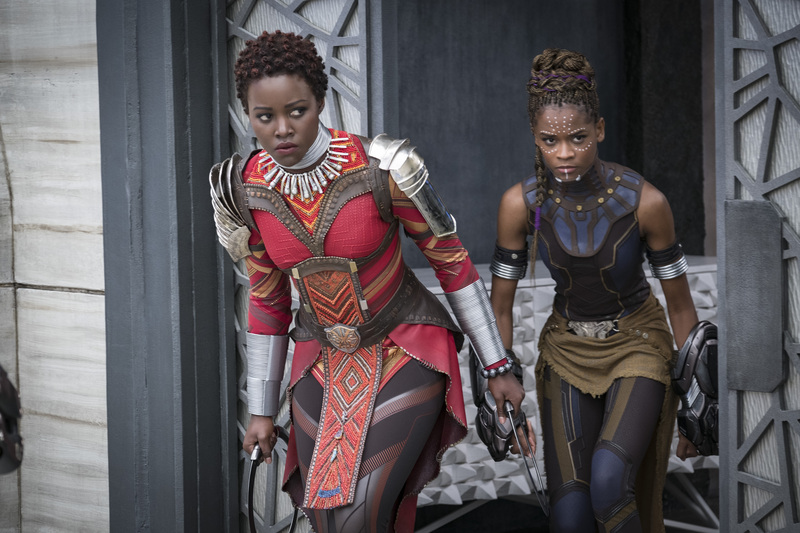 Since the release of the first Black Panther trailer last summer, it’s been one of the most anticipated releases for 2018. Black Panther made his first appearance in Marvel’s Fantastic Four in 1966. So this big screen debut was more than 50 years in the making. Based on its success thus far, we can’t help but wonder: When did Black Panther come out? Wasn’t it, like, yesterday? While the movie cost $200 million to make (plus marketing and advertising), it exceeded expectations and crushed pretty much every box office record. It became the third-fastest domestic gross of all time and the biggest February debut. 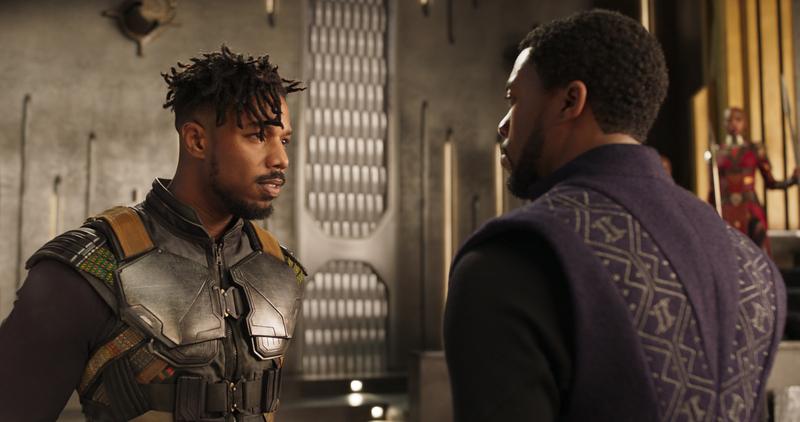 The North American total stands at $500 million, with Black Panther bringing in close to $900 million worldwide. Oh, and did we mention that the movie hasn’t even premiered in some countries yet, specifically China? "It still humbles me to think that people care enough to spend their money and time watching our film." The film is already in its third weekend and pulled in another cool $66 million between this past Friday, March 2nd, and Sunday, March 4th. Some movies don’t even make that much during their entire run. While the movie is already closing in on $900 million, it hasn’t even opened in the world’s second largest film market. China won’t see its Black Panther premiere until March 9th, but we can only assume the numbers will track just as well.